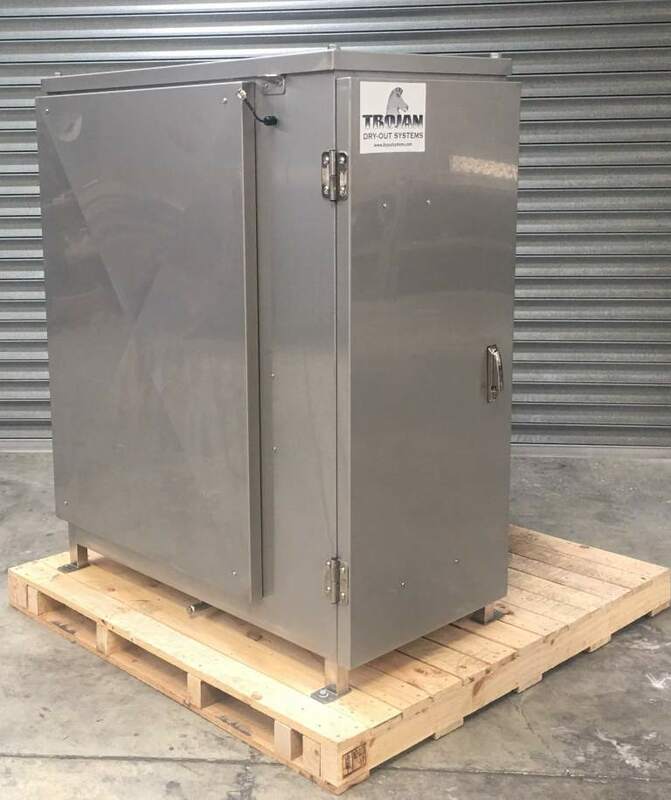 This TDOS will be moved throughout the Utilities substations to progressively remove moisture and gases from their energised transformers. The end result will be extending the life of their assets for minimal ongoing cost. Like all TDOS units, this comes standard with remote communications, allowing the operators to connect remotely to check on operating status, change treatment cycles, start & stop if necessary, and to download the water removal and operating data. Remote communications also allows our staff to provide a high level of backup support and service, providing piece of mind for our customers. We look forward to visiting shortly to conduct training with our customer. Feel welcome to reach out to Todd and the team at Utility Sales if you’d like us to also visit with you during that time. Given the speed at which the year seems to be progressing, we thought we’d take a trip down memory lane. The unit on the left is Unit # 1 – the first TDOS unit sold. It left the workshop - aka Martin’s garage – back in 2004 for a South Island, New Zealand, based Utility company. It is still in constant use to this day. For many years, #1 was looked after by Glen, who took it around all parts of their network & connected it up to lot of transformers. We’d talk to Glen fairly often & he’d tell us how the “old girl” was going. Since Glen’s retirement, Joey now looks after #1. # 1 has been going strong for just on 15 years now and shows no sign of slowing down. The unit on the right is the latest model TDOS just prior to being packaged up for shipping. A result of constant evolution through development, testing and talking with our customers. Although the design has changed a bit over the years, the basic premise of the system still remains the same: removing water and gases from energised transformers in the safest and most cost effective method available. After our busiest year on record in 2018 another year is upon us and off to a cracking start. We are looking forward to a busy and fantastic 2019! Travel planning is already well under way so if you would like to book a meeting please get feel welcome to make contact with your local Authorised Trojan Agent - https://dryoutsystems.com/find-an-agent, or contact us directly to discuss your requirements. We look forward to touching base with our existing customers and meeting plenty of new ones in 2019. 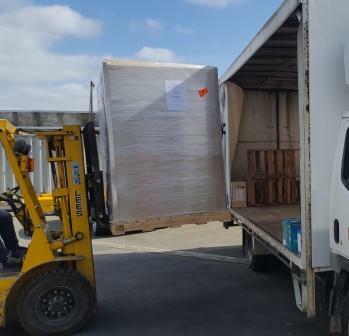 The TDOS 2000 left our factory heading over to the US to assist in the long term reduction of moisture and gas related issues in their transformer network. This system is being mounted on a trailer that we had manufactured in the US to meet local requirements. 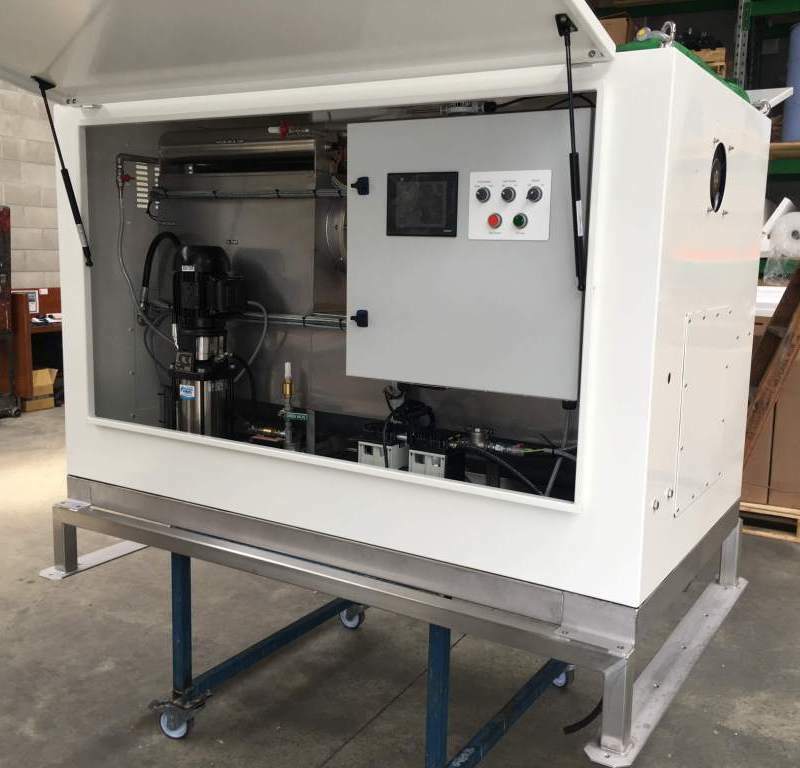 The TDOS 2000 offers a higher maximum flow rate and greater adsorbent capacity in comparison to the TDOS 1000. We are heading over to complete training towards the end of January if you would like to get in touch with your local agent or direct to arrange a meeting. In December Trojan headed over to a number of meetings with Customers and agents in the USA and Canada. We regularly travel extensively throughout North America if you would like to arrange a meeting to speak about the suitability and benefits of our systems to your business. Please feel free to get in touch with your local agent or direct to arrange this. 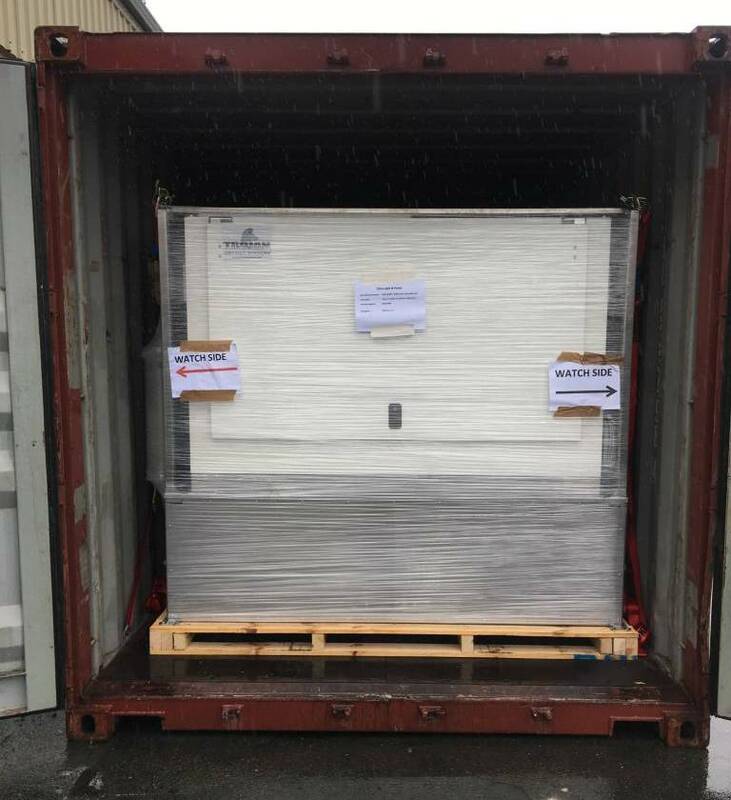 The first system sold by our partners Southern Power has been dispatched to the US. This was one of our OMS200 Systems with the optional drain bin for the easy change out of media. The OMS200 is an absorbent based system, designed for online use on all types of transformers. The OMS200 has many features including a large absorbent capacity, remote communications and numerous interlocking safety features. Like out industry leading TDOS, it is simple to use, with operators being guided through all processes – including filling and commissioning – by a touch screen HMI. This type of system is particularly popular with industrial customers, where the ability to take an outage is either limited. Well done to the team at Southern Power. 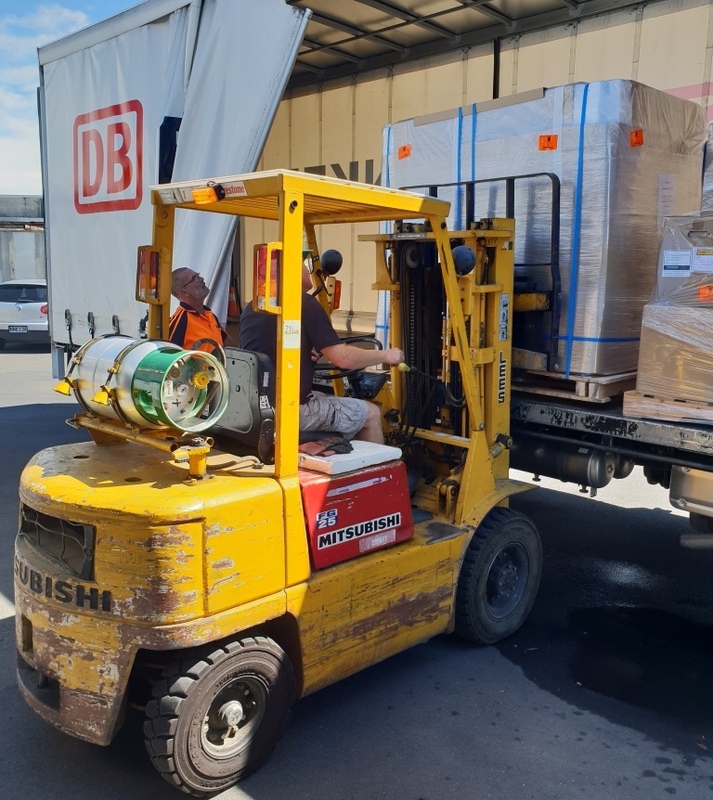 September and October has seen Trojan staff clocking up the miles as we visit customers across New Zealand, the USA and Europe to visit with Agents and customers, and to conduct training on new systems. 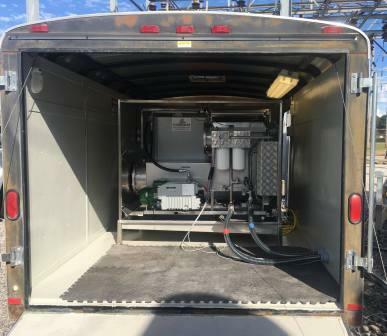 Our travels have uncovered a range of new opportunities outside our standard range of equipment, including tank farm filtering systems and portable, highly adaptable units that can be used on both LTC’s & transformer main tanks. Over the next couple of months we’ll be back in the US and Canada, Australia and other Countries. However, wherever we go we always try and sample the local delicacies! Yum. Fried Chicken. On a beautiful early Autumn day in Western Tennessee, we had the pleasure of conducting training on one of the recent TDOS 1000 units dispatched. 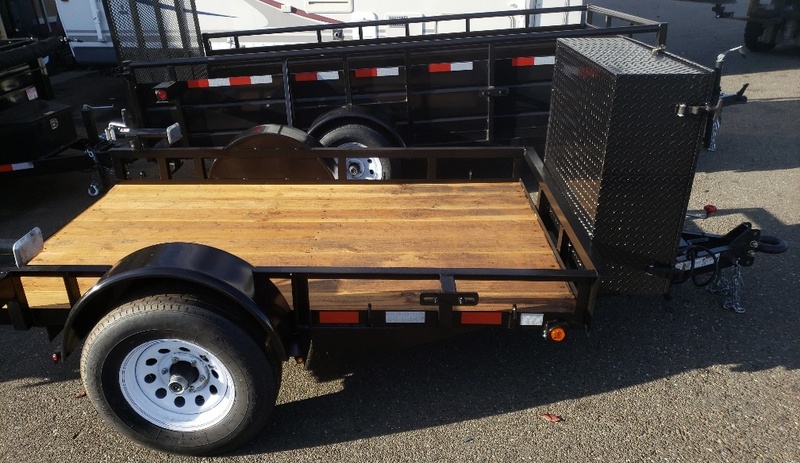 As this unit is mounted inside an enclosed trailer supplied by our customer, there was no need for a standard canopy, however we did add some extra metalwork around key areas for safety and protection. 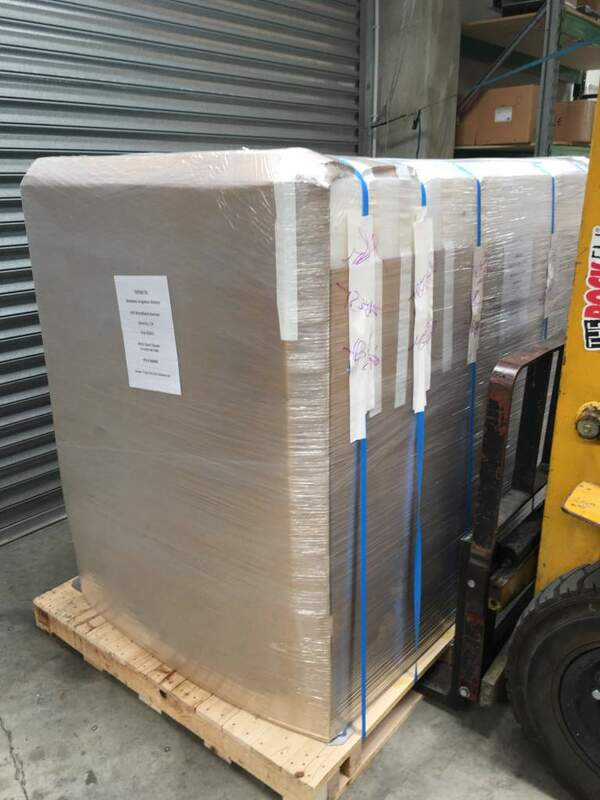 This was our customers first experience with an online dry out system, but they had no hesitation in connecting onto an energised transformer first up. Something we hear quite often from our customers is how simple the Trojan is to commission and set up in the treatment program, and this training session was no exception. 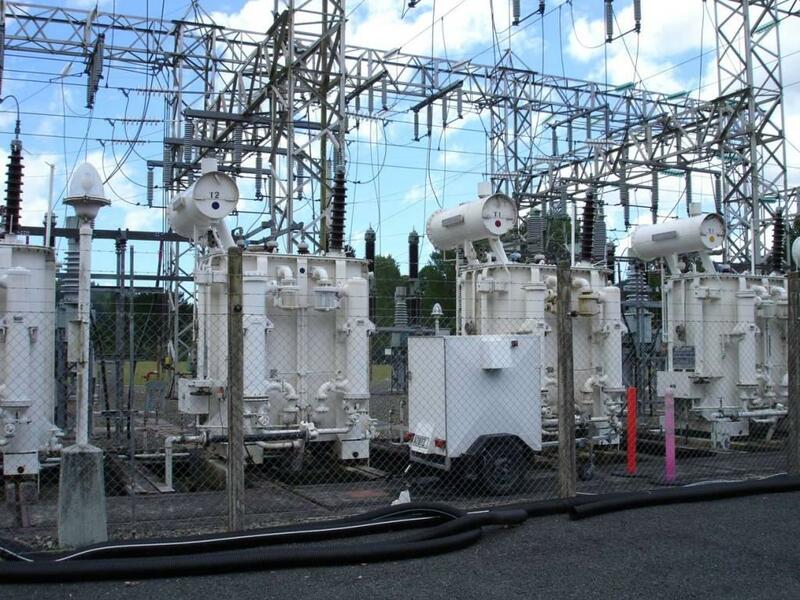 With remote communications up and running, our customer can monitor the system remotely as well as track the water removal progress of their Trojan TDOS on this and other transformers. Congrats to Mike and the team and Utility Sales Agency who represent Trojan across Tennessee and Kentucky. 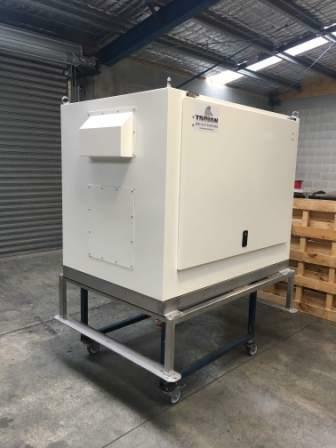 The first unit sold by our new distribution partner in Australia – Fluid Power Engineering Solutions - departed the Trojan factory today on its way to a new home in Western Australia. 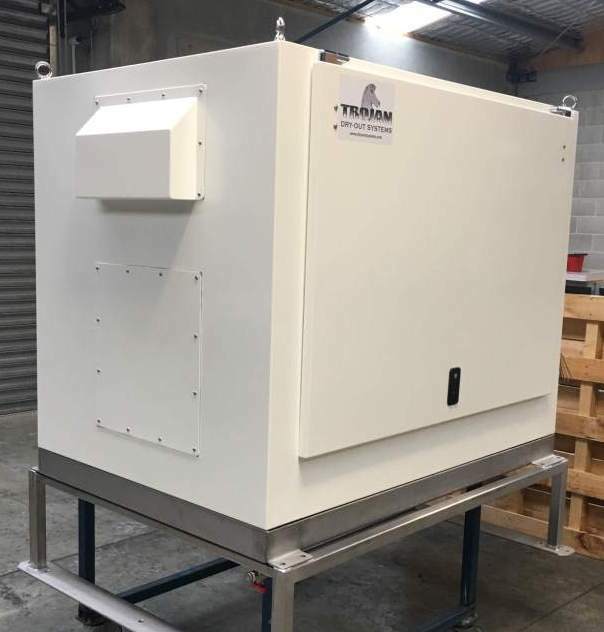 This TDOS 1000 HV unit is headed to an industrial customer who will use it to selectively remove dissolved water and gases across their transformer fleet. The owner will now have the ability to effectively remove these contaminants whilst leaving the transformers energised – a significant advantage on a site where the opportunity to take outages can be limited. Well done to John and the rest of the team at Fluid Power – we look forward to working with you to grow our relationship across Australia.